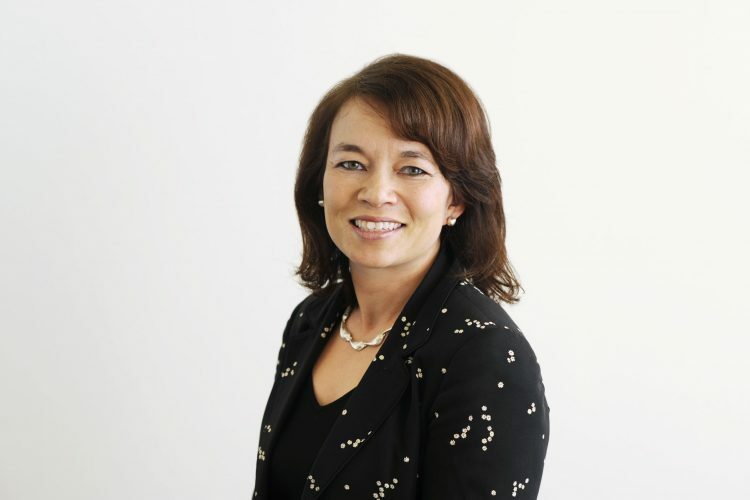 PwC Partner Jo Pisani has joined European Pharmaceutical Review’s Editorial Advisory Board. Ms Pisani leads the UK Pharma consulting business for PwC. She has 13 years of industry experience in the pharmaceuticals, energy, petrochemicals, and fast-moving consumer goods industries with BP and GSK. Before joining PwC, she spent three years with Booz & Co, a strategic management consultancy where she focused on strategic issues in the pharmaceuticals and energy sectors. Ms Pisani assists pharma and biotech, medical devices, CMO and CRO clients with strategic advice. Her focus is on new commercial models, industry disruption and new collaboration models. Ms Pisani is an advisory board member with UK’s MedCity and CMAC and has been a key author on PwC’s Pharma Thought Leadership series. She has an MBA (with distinction) from Warwick Business School and is a Chartered Engineer.